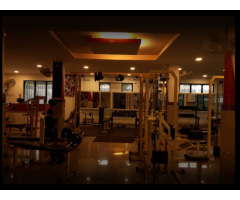 We are Phoenix, the leading fitness center in Haripad, Alappuzha. 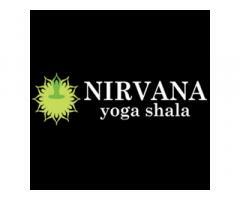 True to our name, we are here and committed to rejuvenate and rebuild your body and in-turn, energize your mind and soul. 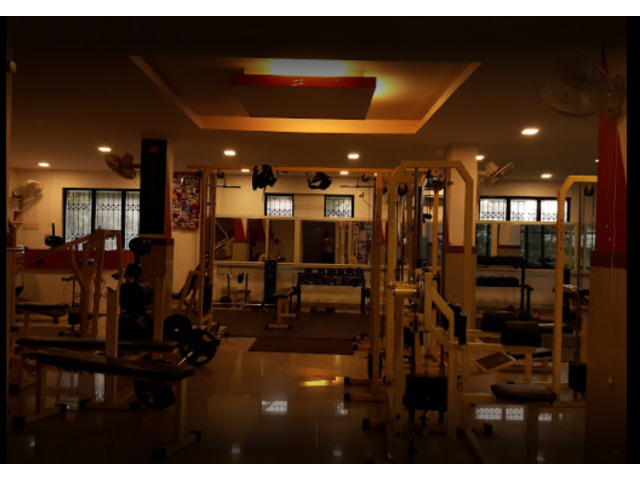 We help you transform yourself to an improved version of you so that you can enjoy life to the fullest and in the best possible way. We welcome you to join our movement and endeavor to change your life for the better. City / State / Country: Haripad, Kerala, India.